This celebration of the work and ministry through 150 years of the United Methodist Women does not give a timeline or list any particular events in order. It is rather a focus on some of the essential character of this important movement wihtin the United Methodist Church tradition. 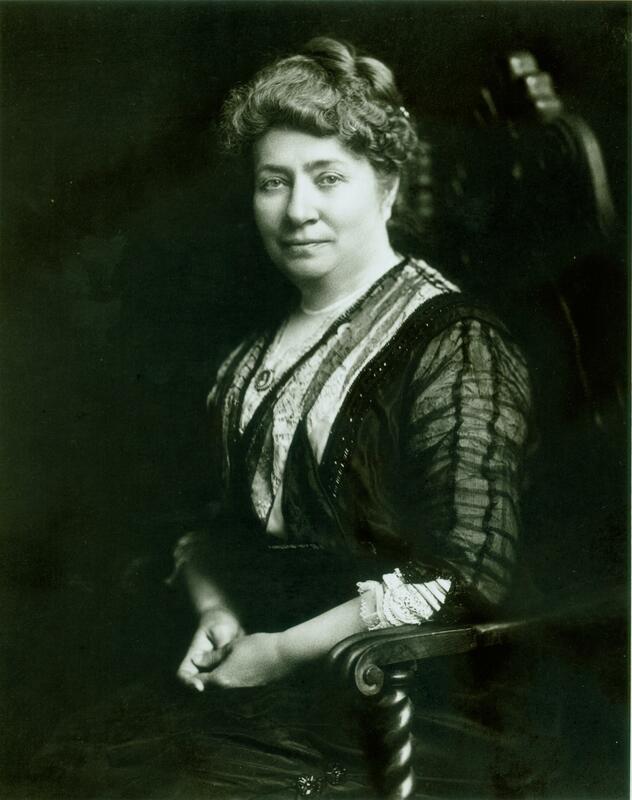 The UMW has had a significant impact on the life of the church and the life of the world. An excellent example is in the sphere of social justice. The UMW started a special office dedicated to that in the 1890s and again with its Charter of Racial Justice in the 1950s. To read about those momentous and significant events you will need to read elsewhere - the story is told in several places and does not need to be repeated here. What these stories and images show you is the other important element of the work of the UMW; a one-to-one connection between individuals. Here you will see the 'quiet places' established by the UMW which went on to change lives as well as the world. The significant movements and the quiet touch work together; without them both there is no authenticity. And the work of the UMW has always been authentic. In the 19th century there was a concept that men and women had different ‘spheres’ of society in which they could work or conduct ministry. The ‘woman’s sphere’ was understood to include the home and morality. Women began to push back on that understanding through such movements that came out of the Seneca Fall’s meeting, the right to vote movement and the Temperance movement. Women turned the ‘spheres’ concept on its head and persuasively argued that women need to be involved in all aspects of life. 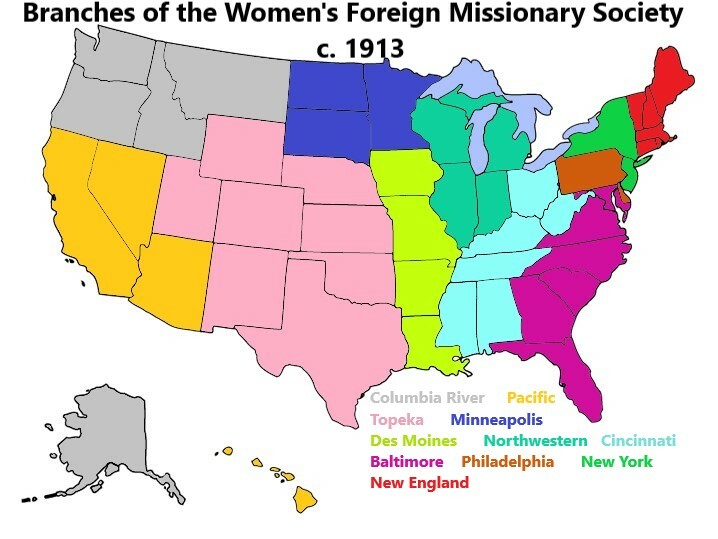 When the Woman’s Foreign Missionary Society of the MEC was founded in 1869 its title spoke of a function; the sphere of mission work outside the U.S. for women. This same concept was used when the Woman’s Home Missionary Society was started in the 1880s. But what special area was reserved for women in the woman’s sphere? Women would end up claiming and acting in all spheres and did that work under the own name and with their own funds. We’ll see that they were involved in evangelism, in education, in medical and in social reform. And as time went on we change our understanding from a ‘sphere’ to a movement; from Woman’s mi ssion to women in mission. 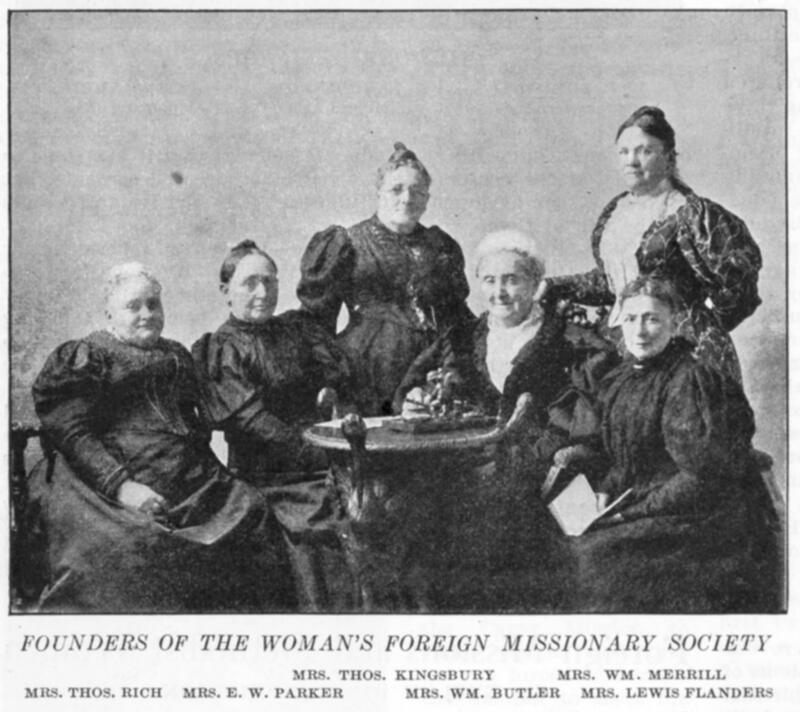 In 1912 the Judiciary Committee of the General Conference decided a case on the access to funds raised by the Woman’s Foreign Missionary Society. 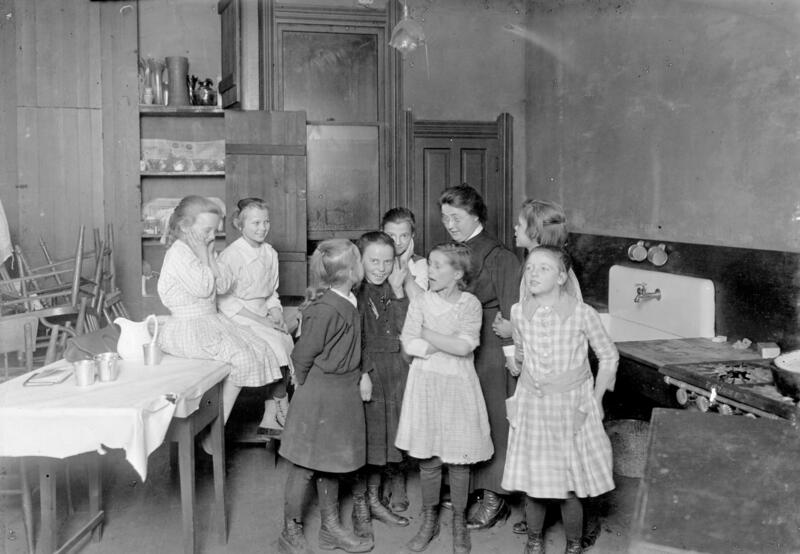 The WFMS had been funded from its inception by the donations of local church women . 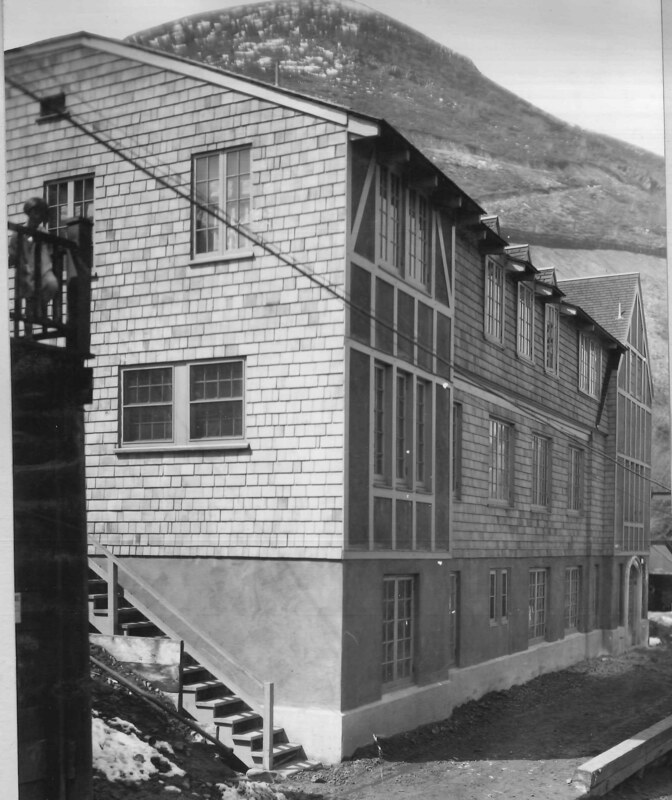 The organization was self-funded and as such the funds were not part of the regular income of the local church. This understanding was challenged by a local church in the Chicago area in 1912 ( or possibly 1911). The basic question was "Whether auxiliaries of the ... [WFMS control] ... the receipt and disbursement of their finances . . . or whether the Offical Board . . . of a local Methodist Episcopal Church . . . has the right and privilege of supervision and control of the finances of the . . . [local WFMS ]. The Judiciary Committee ( a predecessor of the Judicial Council ) reviewed and reported back to the 1912 General Conference. 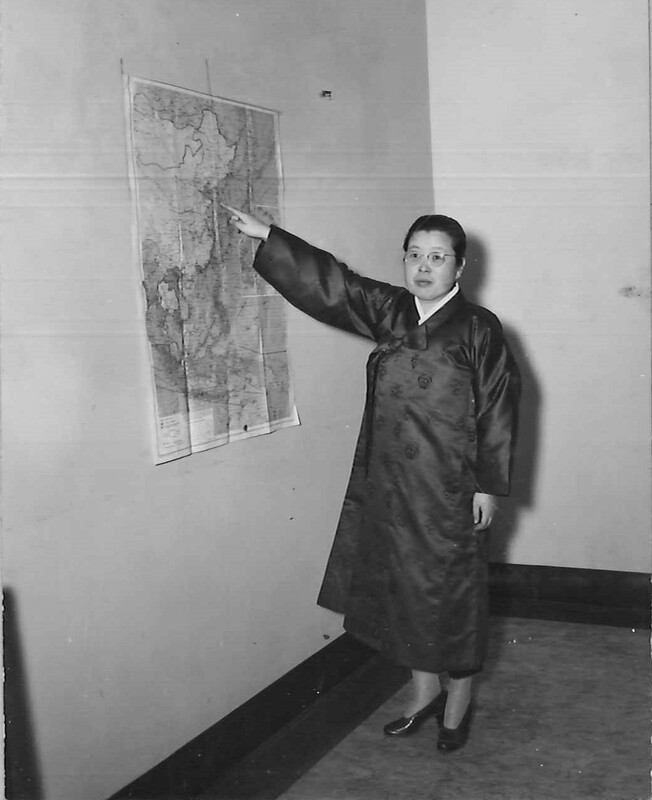 The decision of the Committee can be summarized as: The Quarterly Conference (now called the church council) has no control of the finances of the Woman’s Foreign Missionary Society. See the entire ruling here. This is an important decision for the movement. 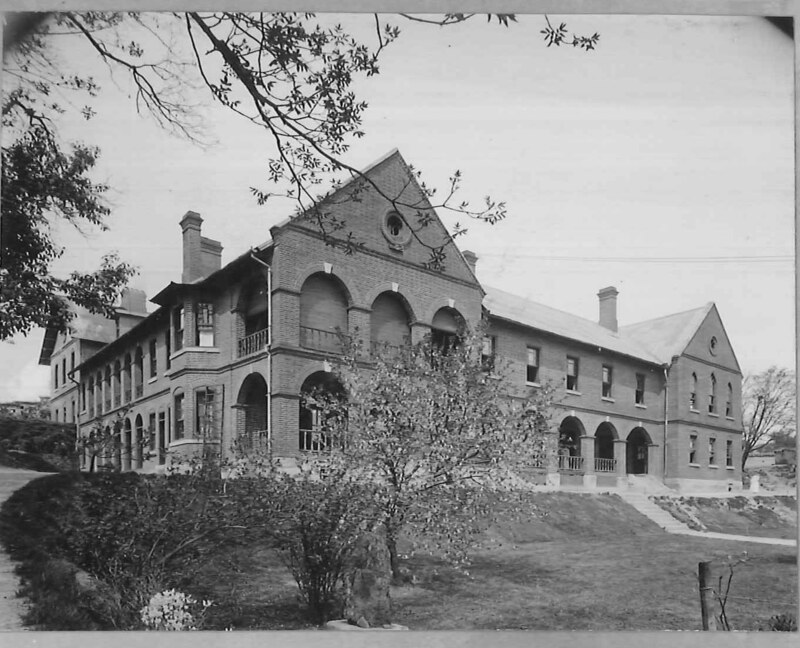 Since its founding in 1869 the WFMS had always collected and managed its funds. But now that position was affirmed and upheld by the general church. 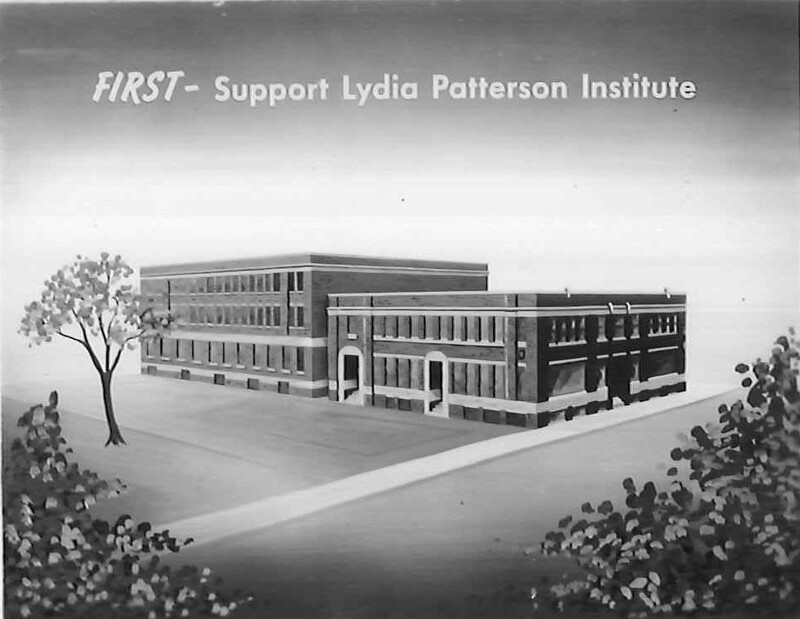 Funds from women given to an organization for women and run by woman for the purpose of advancing its ministry to women around the globe made the WFMS distinctive in its day and age. And this policy would continue in the sucessor agencies throughout the 20th and into the 21st century. 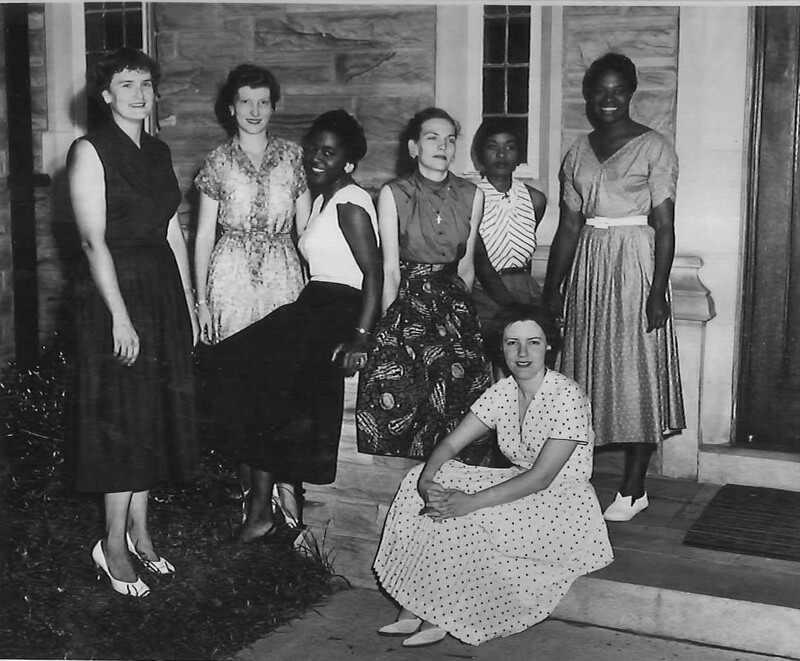 The organization of the Woman’s Foreign Missionary Society followed a unique pattern that was used until merger in 1939. Instead of making use of the annual conference, local church women were connected instead by ‘branches’ which crossed annual conference boundaries and tehn connected to the national board. This organization was key for the women in maintaining control of their organization. By keeping their structures separate it helped keep lines of communication and responsibility distinct. There by the early years of the 20th century eleven distinct branches of the society. And the boundaries of the branches followed state boundaries rather than conference boundaries. In another creative aspect of the organization the branches and national society worked in consensus with each other. Branches did not just raise money; they helped focus the focus. It was not uncommon for a Branch to raise funds for a specific mission, recruit missionaries for that mission and then, like a package, inform the national society of what they had done. The national board did fund raising and recuits on its own as well as working with the Branches on their donations of funds and labor. Protestantism placed a high premium on reading. It was necessary, of course, to read the Bible, but also history and other texts which helped a person understand the faith commitment. 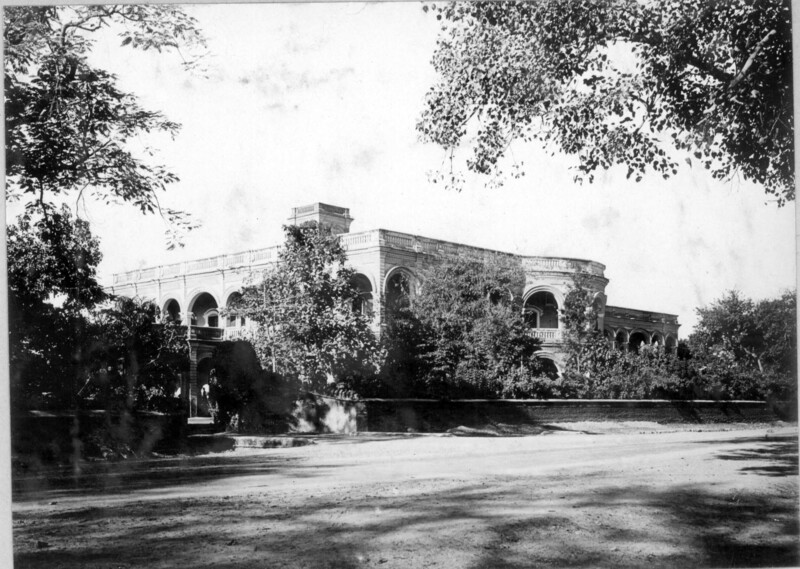 So schools were also a major focus of the ministry of the UMW. 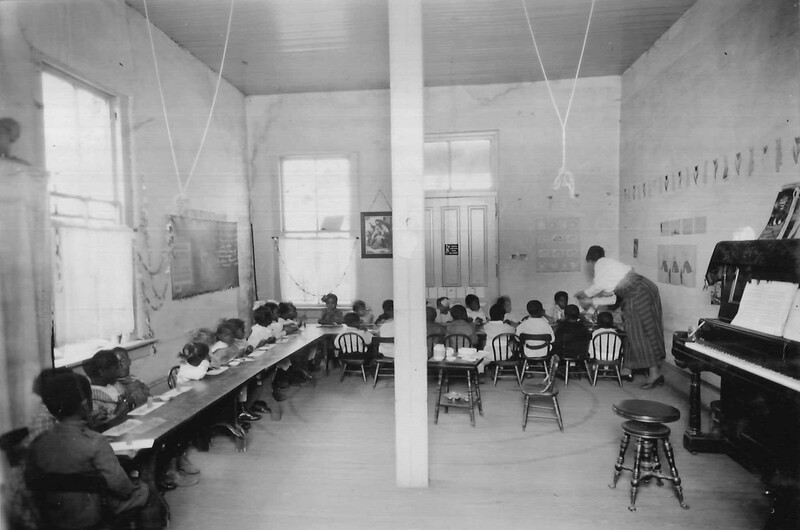 Schools for all age groups were started; elementary, high schools and colleges. Overseas two schools have achieved noted prominence; Isabella Thoburn College in India and Ewha University in Korea - one of the largest women’s universities in the world. United Methodist women reacted to the social and civil injustices of their days. 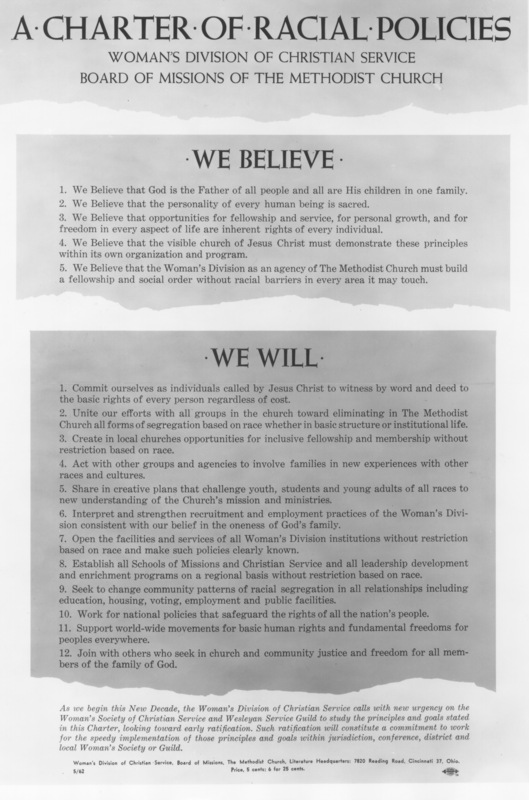 They were one of the first organizations of the denomination to develop a social justice department (1895). They demonstrated their concern and care by dealing with the health and hopelessness found in the slums of the growing cities. They challenged and marked as evil the increase in lynchings in the country at the beginning of the 20th century. And they welcomed the immigrant woman at the ports of entry to the U. S. ( our front doors). 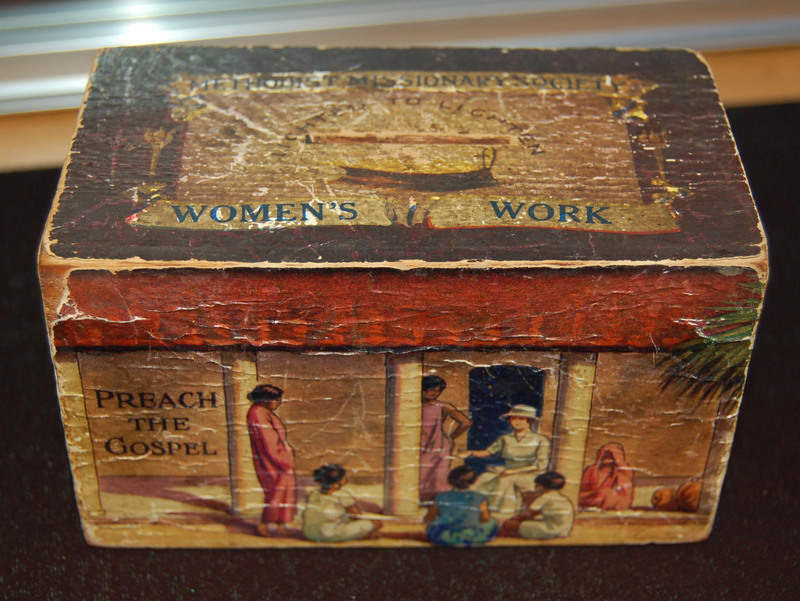 From its beginnings, the UMW has managed to keep together the large vision for women in society and the church with action in the small places. Their work and ministry has been a blessing.